Codex Adeptus Astates: Space Marines. 6 months in. Greetings all, welcome again to the hallowed halls of my blog, where today I reflect upon 6 months of the 8th edition space marine codex, my thoughts on how the book stands up after many other faction releases, and plenty of game time! Greetings all, welcome to week 4 of the year and my hobby update! It's been a quieter week this week I'm afraid due to real life - I've changed jobs and started at my new place today. What that means is I spent much of the weekend either celebrating with people I've know for as many as 15 years, or recovering from those celebrations/preparing for commuting to work for the first time in my life. Still, things progressed and continue to do so! Greetings all! Welcome to part 4 of my series on losing weight and getting fitter! It's a day late this week due to real life getting in the way on Friday and Saturday, but hey ho, that happens I'm afraid. Funny Friday - there's a stinker! Greetings all! Time for the third part in my Codex Eldar review, this time we're going to look at that most dependable of aspects, the children of Asurmen himself, the Dire Avengers. Greetings all! Continuing on with my current trend of posting up army lists and theorising on effective combinations. Today we have a look at my Primaris collection and how I'm thinking I'd like to take it forward. Greetings all, it's that time again where I like to collate all the hobby progress I've made from the week before, updating on both painting and gaming progress. This week I also even have some more built stuff to include! 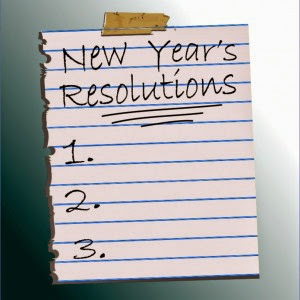 Greetings all, welcome to part 3 of my series on being a fitter hobbyist, and all round more healthy person! I've now been monitoring my weight for almost three weeks, and am gradually trying to increase the amounts of physical exercise I'm doing, but in such a fashion that I don't end up pulling/straining something and having to take backwards steps. Funny Friday 2018 - It's back baby! 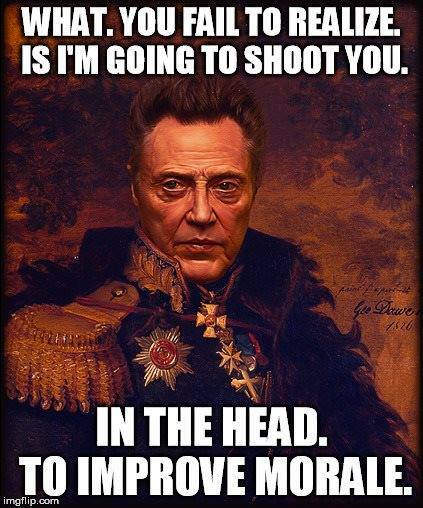 I could definitely see Christopher Walken saying something like this! Perfect Imperial Guard General or Inquisitor Lord. Craftworld Mael Dannan - evolution of a 2k list. well, thanks to everyone who voted in the poll to name my Craftworld Army, it really was fun to see how the vote swung back and forth, and very pleasing to see so many people taking part. Now that I have a name for them, I thought I'd take a quick look at how my list has evolved from my last post on the subject (here). Greetings all, second review post up for the Eldar, this time I'm having a look at the close combat cousins of the Guardian Defender squad, the Storm Guardians. Don't be fooled into thinking this unit isn't worth a second look! Greetings all, that time of the week again, when I update you on all the lovely hobby progress going on in the Burning Eye domain! This week is a bumper week in some ways, got lots done (well, that's how it feels at the moment, I guess we'll see when it's all laid out won't we! Greetings all, time for my first update then! I've embarked on a course this year to improve my general health and wellbeing, and lose weight, because this sedentary hobby of ours has been taking its toll on my physique for too many years (honestly when I started at Uni I was a 28" waist. I'm now a 36" with 'stretch'). I've got a brief battle report for you all today, from my league game last night. Our league isn't prescriptive about game sizes or fixed lists etc, so I agreed to play a 2000pt game against Andy H and his Orks. Preparing yourself for a game of 8th edition 40k. I've got quite a few games of 8th edition behind me now (not as many as some, but I play every week) and one thing that has come to light in my mind is that performing well in a game isn't just a case of bringing a good list and turning up to roll some lucky dice. 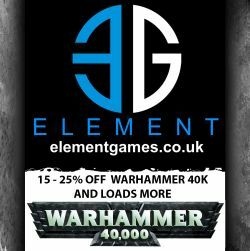 The depth that GW have managed to impart into 8th edition and therefore the preparation required to give yourself the best chance of winning is also a significant factor. Let's have a closer look at what I mean shall we? with the advent of the Eldar Codex and my decision to commit to an Eldar army (at last), I thought it would be best to also commit to getting my thoughts on the book onto the blog. 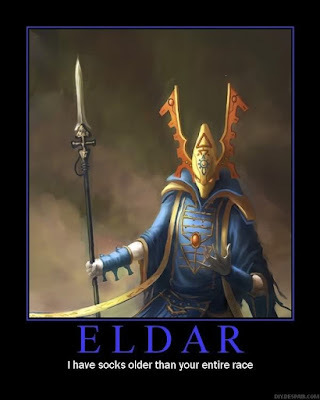 I may not be the most experienced Eldar player out there, but I'm do have a good grasp on the current version of the game, so I figured I'd look over the book for you all to (hopefully) benefit from my thoughts. 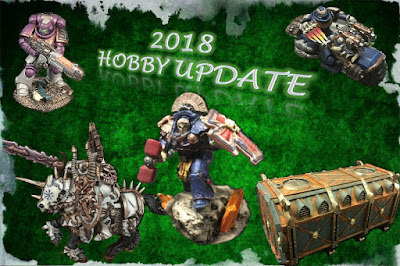 I'm hoping to do something a little different with my hobby updates this year. Whilst it'll still be a basic update on everything I've done in the week, I'm hoping to do more than just provide pics too, I'll try and squeeze in little game reports where I can, and anything narrative that I've been working on for the brotherhood will get covered too. So, without any further waffle (mmm, waffles) from me, let's jump right in then shall we? 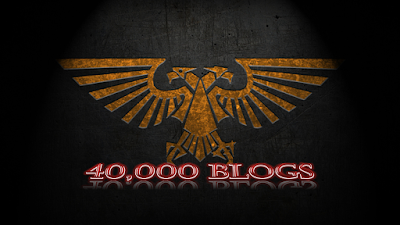 So, hopefully you're all aware of the Grim Dark Brotherhood and the events we're aiming to hold this year. We've all been busy getting ready for this, and much of my recent painting time not working on commissions has been to this end. Here are some promethium pipes I'm working on to a scheme from an old issue of White Dwarf. The scheme starts with a leadbelcher base coat. The main part of the pipe then gets a layer of skullcrusher brass, whilst minor pipes get a similar coat of fulgurite copper, and the banding just gets tidied up with leadbelcher. Here's a close up of that stage. I then decided to focus on getting one of the pipes to the finished stage. I'll take more photos of the others during the intermediate stage, but from the above picture, it gets a wash of agrax earthshade (doesn't everything?) then Nihilakh oxide is applied to the pipe joins and streaked down (taking care to make sure the streaks appear realistic). Finally, the whole pipe has Rhinox Hide sponged on to suit your preferred depth of weathering. I might go back and add a little Ryza Rust just to the leadbelchered areas from here but its essentially complete at this point. I've been working for a while on some daemons for Siph from the Weemen blog. It's safe to say the Bloodcrushers have taken much longer than I'd anticipated, though in part that's my fault for putting them on a white basecoat. They're almost done now though, only a few details left to finish. Highly exciting moment last week, as Craftworld Mael Dannan took to the tabletop for the first time in a little game against one of the guys from MAD Wargaming. My list wasn't exactly optimised for 850pts, but then I suspect neither was my opponent's. Basically I had 500pts that I'm planning on using for the brotherhood tale, plus the other stuff I've bought so far (mainly because I saw it on the shelf in my FLGS and as they're out of stock everywhere else I couldn't resist). 1 Wave serpent with vectored engines and spirit stones, 3 shuriken cannons. Defiler with battle cannon, reaper autocannon, combi plasma? We played one of the new maelstrom missions, Kill Confirmed, which prevented us from discarding 'destroy unit' objectives unless they were impossible, and final scores would also include the number of units destroyed. The Thousand Sons advanced on my lines, throwing lots of fire into the Wave Serpent and the Rubrics getting into position to charge the scatter laser windriders, who then fell back from the assault. The catapult windriders emerged from the webway near the daemon prince, and with the aid of the farseer (guide and doom) put 6 wounds through his defences in one volley. He charged into them in response but whiffed his chance (4 out of 5 hits failed to wound) and was killed after they fell back in the following turn. The Vyper stripped out most of the Rubrics while the scatter jetbikes wiped out one unit of cultists. The predator/defiler and fire prism/wave serpent traded fire for several turns, but the tide finally turned my way when the farseer was able to turn his attention (smite) on the defiler and the last scatter jetbikes moved up in support. The Farseer charged the second unit of cultists to keep them from shooting him, before falling back out and allowing the scatter windriders to mop up the unit. All in all, a decent first game for the Eldar, 23-8. The Fire Prism wasn't as effective as I would have liked, but sometimes you just have to accept that an invun save works that way, in another game I could have taken down the defiler on turn 1 and my opponent might have felt hard done by. I certainly think however that for other games at this level, I'd look at either changing up the weapons on the Wave Serpent or replacing it with a couple more vypers, whilst it's a very good tank, I felt it was a little wasted sitting back and just shooting all game. My only other real learning point would be that I need to be a little more careful about discharging the serpent shield - I fired it off on turn 1 to help hurt the predator, but in hindsight I think the reduction in return damage from keeping it active would have made more sense. In the very next turn it took 9 damage from the defiler's battle cannon that would have been reduced to 6, more than matching the mortal wounds I caused by using it to fire. I can see that in later turns when there's a target that needs killing, it would be a really useful tool to have in my locker, but using it so early I kind of wasted its effectiveness. Next week's game is for the Dusk Knights to play against Orks, but I'll probably try and write that one up as a formal batrep as it's a league match at my club. Hi all, just a quick post today to celebrate another arbitrary milestone for the blog - I'm into my 6th year of doing this now, and I honestly never considered that I'd either keep blogging for so long, or be so productive. 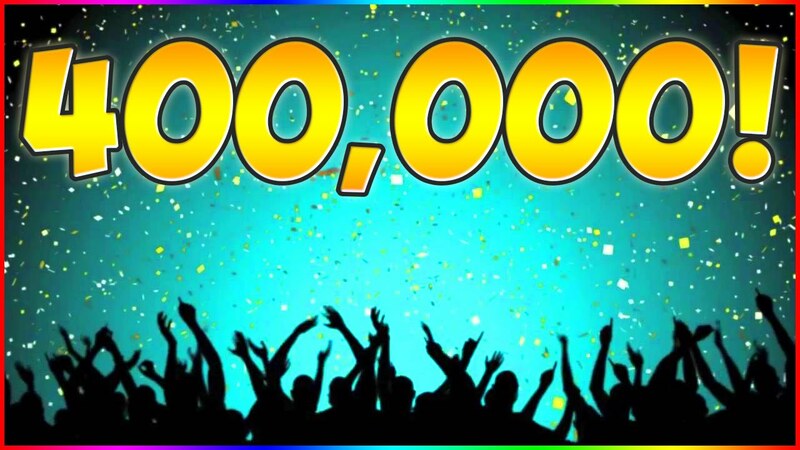 Over the Christmas period, the blog ticked over into the 400,000 views category, something of which I'm very proud, and according to my stats I've also published over 600 posts! 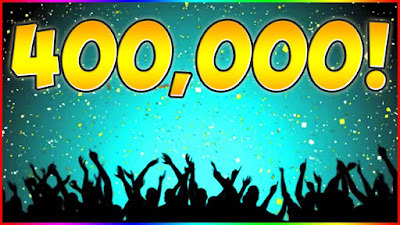 I'm honestly very flattered, considering that my first 200,000 views took me 4 years to achieve, to have gained another 200,000 views in 14 months is pretty staggering to my way of thinking. Thank you to you all for coming back, I hope I can continue to give you content that you want to read (and that you'll try and join me when the brotherhood start holding events this year). Greetings all, welcome to the first in a new series here on the burning eye, and one that doesn't really immediately jump out as one that gels perfectly with the main principle of the blog. 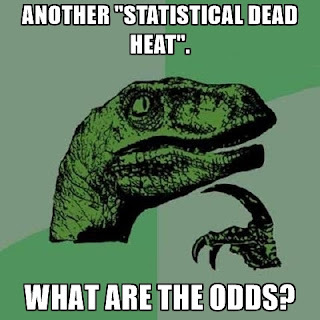 Bear with me though, because there's a reason for this. 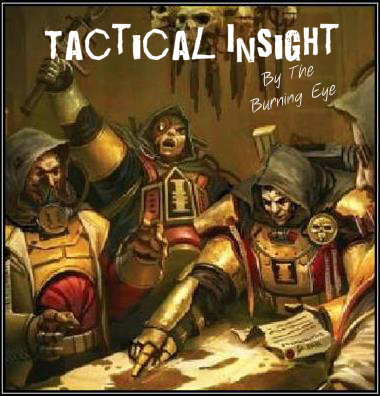 welcome to my humble corner of the internet once more, and to my latest thoughts on how to get the best format for a codex review, incorporating all the essential information about a particular unit and how it performs, not just in isolation but in conjunction with all the other units within the codex. 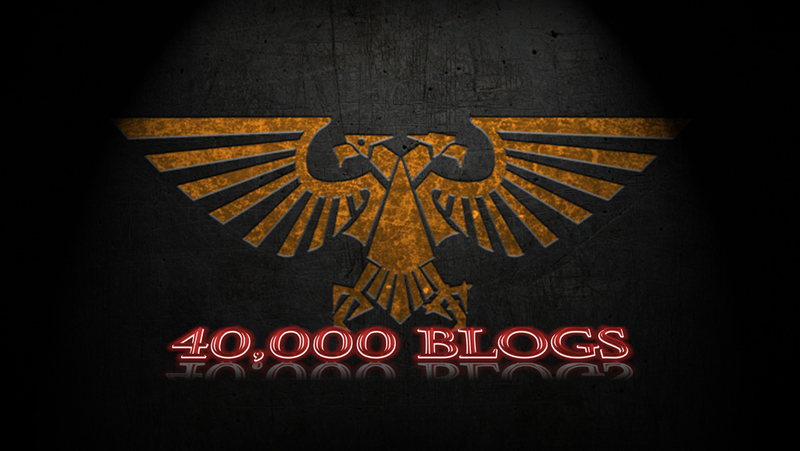 8th edition 40k has changed a lot of things in our hobby world, and in more ways than you might think. In particular, it has resulted in many of the things that were previously significant in a unit's armoury to now be less so, whilst boosting significantly other aspects of the squads in the game. I'm looking at producing a codex review for the Craftworld Eldar codex and so before I begin that process I wanted to make sure I had all of the essential elements covered in my template. Please let me know below if you think I've missed anything, but otherwise I'll be looking at the following areas in order to assess the relative strengths and weaknesses of each entry in the codex. 8th edition games begin before they begin, if you know what I mean. The alternating deployment of units and changes to arrival from reserve make how, where and when your units deploy even more important than ever before. On that basis, the first element of a unit's abilities I will look at will be how it can deploy - does it have reserve options, can it deploy beyond the limits of your deployment zone, does it move before the first battle round begins? These will be assessed not only in absolute terms, but also in relation to the remainder of the codex, any stratagems that can be employed to affect deployment, and the weapon loadout of the unit. Next up is the perennial favourite, mobility. As with 7th edition (one of the few similarities) the ability to outmaneouvre your opponent in 8th ed can win you the game. Here I will look at a unit's basic movement characteristic, any transport options or mobility upgrades it may take and how that affects a unit's performance. 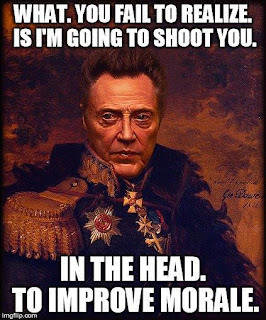 I will also make an initial assessment as to whether or not a unit's mobility is likely to be hampered by, or hampers, its firepower. The third category and one that's of great significance in 8th edition is the firepower a unit is capable to dishing out. Key elements of the assessment here will be the absolute maximum firepower values, along with the variance dependent on range, unit movement etc. Not only that, but an important factor in a units firepower will also be its ability to maintain that firepower in all circumstances (such as while falling back from combat) and any key weaknesses that it might have. Melee barely registered for many units (or even factions!) in 7th edition. That's certainly not the case anymore, with the ability of melee-centric armies being greatly enhanced. Units not intended for melee will now more regularly find themselves in that situation, and so I will assess not only the capability of a unit to dish out melee damage, but also to resist such damage in return. Similarly, a unit's ability to exit melee without being hampered significantly will also form an important part of that unit's key characteristics. Damage output has increased significantly in 8th edition, I'm sure all of you will agree. As such, those units that are capable of stacking saves to resist damage become exponentially more powerful with each additional save attempt. Equally, where a unit can limit the incoming damage (or ignore it somehow) then these become huge additional factors in a unit's efficiency on the tabletop. There's no escaping it. As 'balanced' as 8th ed 40k is (especially in comparison to 7th edition) there are still some weapon choices or relics that simply outperform others, and have become 'essential' unit upgrades. In this section I will assess those options, tactics for employing them most successfully, and ways in which they can be validly counted. Stratagems, psychic powers and traits. Speaking of which (it's almost as if I carefully planned out this article so it flowed well isn't it) the final element of any assessment of a unit is to figure out what it's good at and what it shouldn't attempt to do unless it's the only unit in a position to make that attempt. I'm not going to attempt to pre-determine a comprehensive list of roles that a unit will fall into, but you can be sure it'll be things like 'mid-range fire support' or 'melee' etc. So there you have it. 8 areas of assessment for each unit in a codex, which I think should give us a pretty comprehensive picture of all the units and abilities that a codex can provide, and hopefully it will also allow me to keep a full review list of the codices I've looked at in order to compare and contrast across books as well as looking at internal balance. As I said above, if you think there's anything I've missed, please feel free to mention it in the comments below - I'm not claiming to know all there is to know about units and their abilities and I'll obviously consider incorporating any attributes I may have missed above. Greetings all, time for the mandatory hobby blogger resolution post 2018 version! First up, as is becoming traditional, I'll do a quick resume of 2017's resolutions before I start making any new ones. I'm on the warpath at the moment. I noticed something with my blog this year following my summer hiatus. Far fewer views. I thought nothing more of it intially, attributing it perhaps to the fact that I'd barely posted in June and some of those people who read and noticed the blog when I was posting most days had stopped following because of the lack of new content. Then at the end of the year, many bloggers, as I tend to do also, started reviewing their year, and I noticed a recurring theme. Fewer views in the second half of the year. This wasn't simply a lack of content therefore, in particular Mike at Standwargaming does plenty of codex reviews and battle reports, and schedules his content to release when he's unavailable so it wasn't simply irregular posts that was causing the drop. So I decided to have a little look at the figures in more depth. Craftworld X Eldar - the results of the poll!